The world’s tallest tower is set to see its first repossessions even before finished apartments are handed over to residents more than a year late. Emaar Properties, the country’s largest developer, has started to send letters to owners of units in the Burj Khalifa in Dubai, warning that they will lose their apartments and 40 per cent of the property’s value if they fail to pay their overdue instalments within two weeks. Dubai’s property laws say buyers who fail to make payments on property that is under construction or has been completed are liable to have their contracts cancelled and some or all of their money confiscated by the developer. Likewise, if a developer fails to uphold its obligations, the Real Estate Regulatory Agency (RERA) can cancel the project and order refunds for buyers. The Burj Khalifa, which had apartments priced as high as US$3,500 (Dh12,855) per square foot at the peak of the property boom, is the latest project that may soon see cancellations of some sales. But it is also the most high-profile project to be affected by repossessions. The building features an Armani hotel and soars above Dubai Mall, the world’s largest shopping mall by total area. Other developers sending cancellation notices over the past two weeks include Omniyat Properties, Al Fajer Properties and Al Mazaya Real Estate. 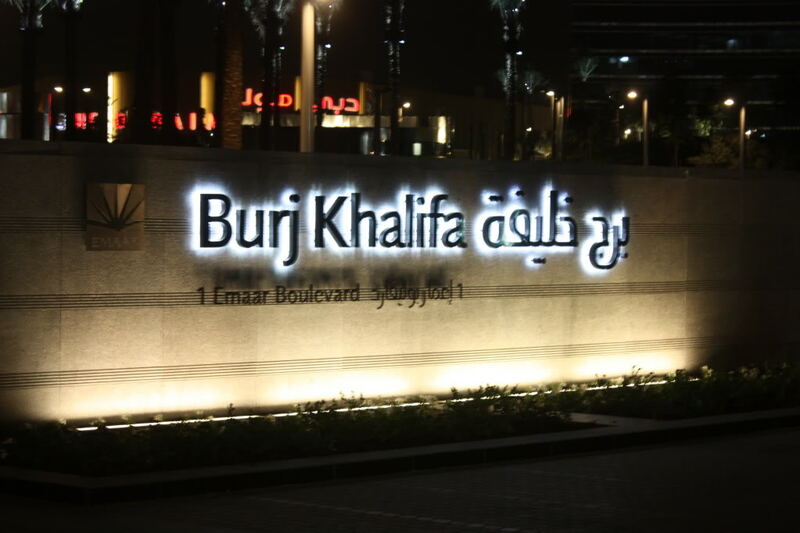 In a letter seen by The National, Emaar tells one of its Burj Khalifa property owners that the contract will be cancelled because “the respondent has not paid the remaining due instalments despite frequent claims and the elapse of 30 days from the date of notice served by the claimant”. Emaar’s public relations company did not respond to calls and e-mails. The investor, who asked not to be named because he is seeking to negotiate with the developer, said he had paid between 40 per cent and 50 per cent on more than one apartment in the tower. He said he bought them on the assurance from the developer that pre-approved finance would be available. “But when the market crashed, none of the banks came forward,” he said. He also claims he was not compensated for late delivery of the project, part of which opened in January, more than a year late. “If it had been delivered on time, we wouldn’t be having these issues,” he said. The letters are being sent via the Dubai Land Department, which has the power to enforce termination notices. If payments are not made, the properties will be auctioned by the Land Department, with the funds raised going to the developer unless the sales generate a surplus, which will be passed on to the original buyers. No apartments in the Burj Khalifa have yet been handed over to owners. “It was supposed to be the end of April but I’ve heard nothing since,” said Dilip Daswani, a Burj Khalifa apartment owner. Since late 2008, Dubai’s property regulators have scrambled to put in place laws to handle the disputes arising from the rapid decline of the market. The release on April 15 of Executive Council Resolution 6 of 2010 has triggered a wave of cancellation letters to defaulting buyers from developers. The law sets a detailed sliding scale for refunds in the case of defaulting buyers or developers. Mohammed Sultan Thani, the assistant director general of the Dubai Land Department, said hundreds of termination letters had been sent out in recent weeks, although no properties had yet been put up for auction. “There is no easy solution … It is also painful for the developer because even if they repossess the property, it’s very hard for them to sell it right now,” he said.